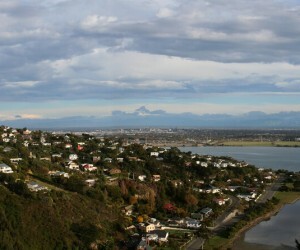 Best time to go to Gisborne - Weather and Climate. 4 months to avoid! 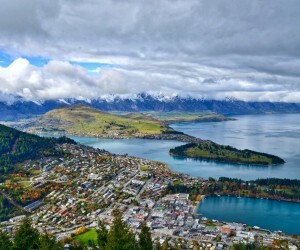 Find the most favorable time to visit Gisborne in New Zealand from average climate conditions, below. 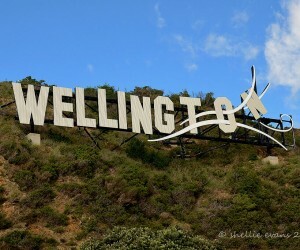 When is the best time to go to Gisborne? Between january and may the climate is favorable. The temperature rises to 18°C and it rains about 90mm each month. From june to september the climate is passable, but still OK. By early evening, the temperature averages 13°C and it rains about 111mm each month. From october to december the climate is good. At lunchtime, it's 22°C in average and it rains about 71mm each month. The chart below allows you to look at the following seasonal norms for the city of Gisborne: minimum and maximum temperatures, and the monthly volume of precipitation for each month of the year. 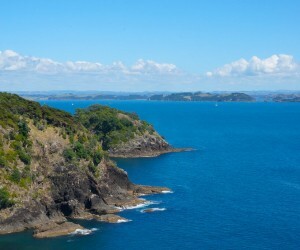 Gisborne appears on the map below with a blue icon. 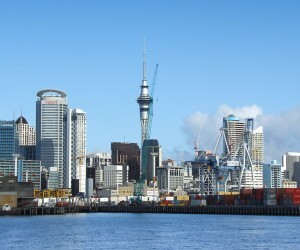 The other cities or locations in New Zealand appear on the map with a black icon. Click for information about the climate.